The information you are viewing for this event is from Saturday, Aug 11, 2018. 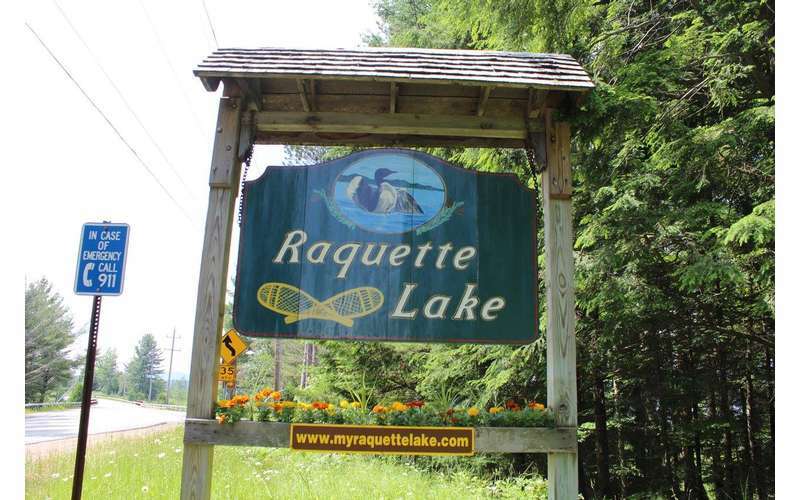 Raquette Lake’s Busiest Day will be held at locations throughout Raquette Lake. Come to Raquette Lake for a fun and busy day! Craft fair at 10am at the Raquette Lake Union Free School, Annual Book Sale starting at 10am at the library and annual fire department and ambulance squad auction at 7pm. For more information, call 518-624-3077.